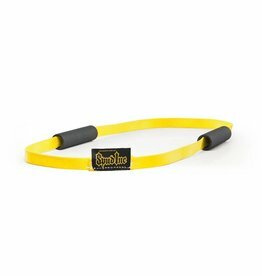 The short ab strap can be used for crunches on a cable machine, or many other exercises such as: triceps extensions, cable curls, pulldowns, and even cable rows. 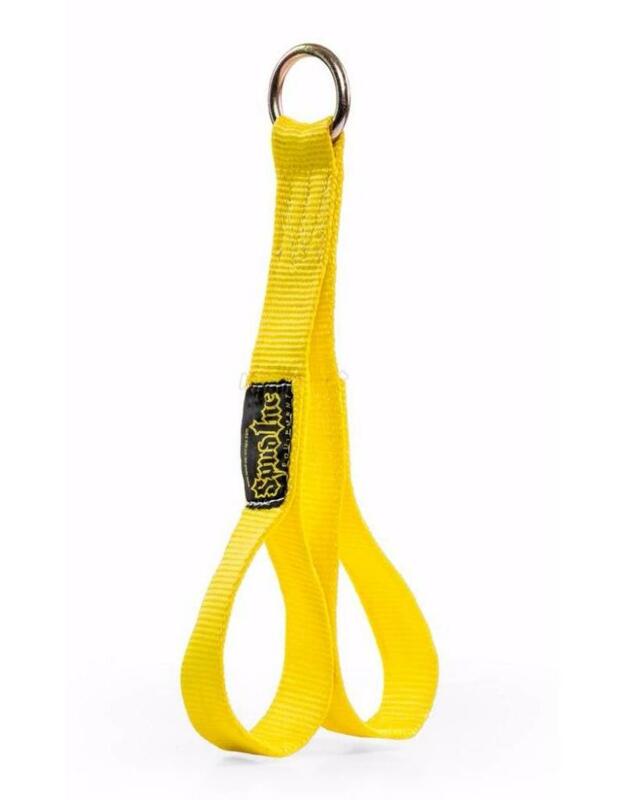 The Spud Inc short ab strap was designed with versatility in mind. 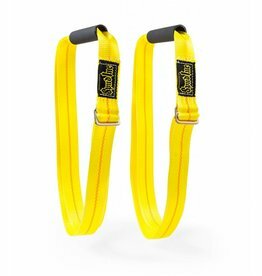 The short ab strap can be used for crunches on a cable machine, or many other exercises such as: triceps extensions, cable curls, pulldowns, and even cable rows. 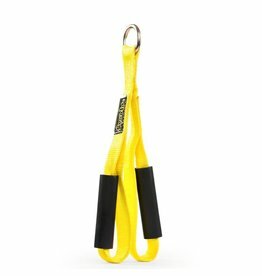 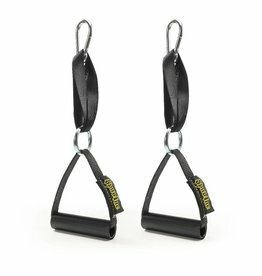 If you want to get one attachment for a cable machine to do as much as possible, then the short ab strap is the way to go. 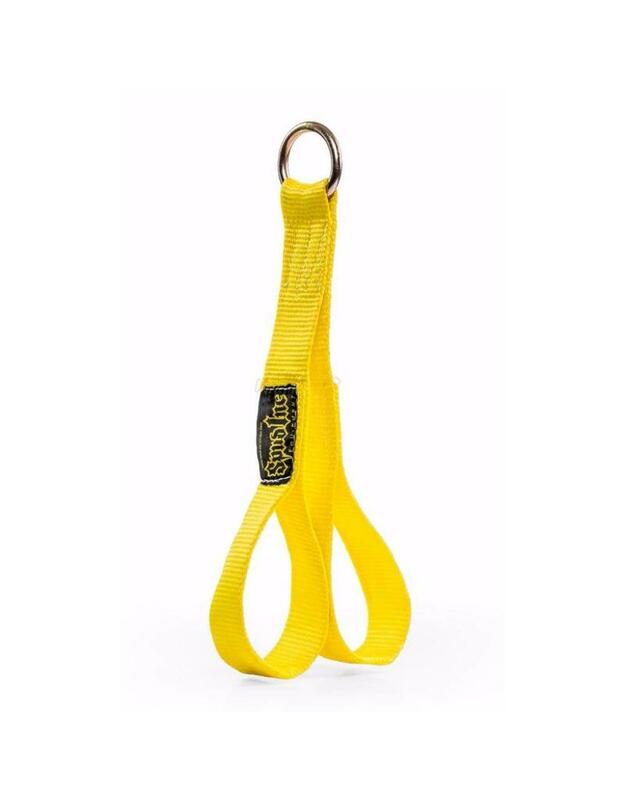 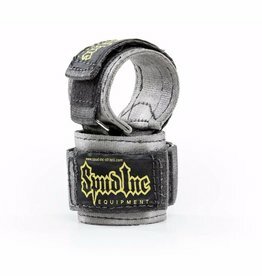 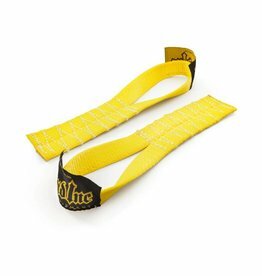 Our short ab strap is traditional in all aspects except strength and durability. 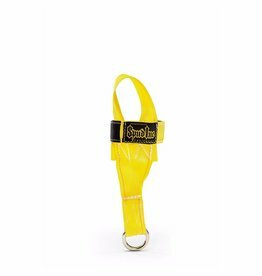 The super webbing we make our products out of guarantees that the short ab strap will never wear out.